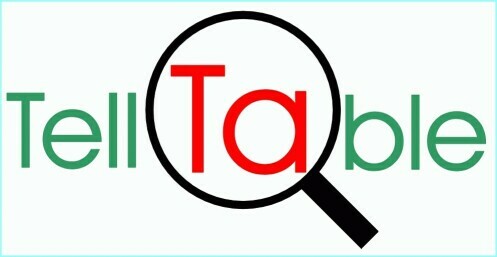 The following links lead to reports or presentations made about TellTable. Challenges in Collaborative Authoring Software, submitted to Expanding the Boundaries of E-Collaboration, A Special Issue of the Journal: IEEE Transactions on Professional Communication. This issue does not seem to have been published. See also http://www.ufrgs.br/limc/escritacoletiva/pdf/challenges_in_collab.pdf.